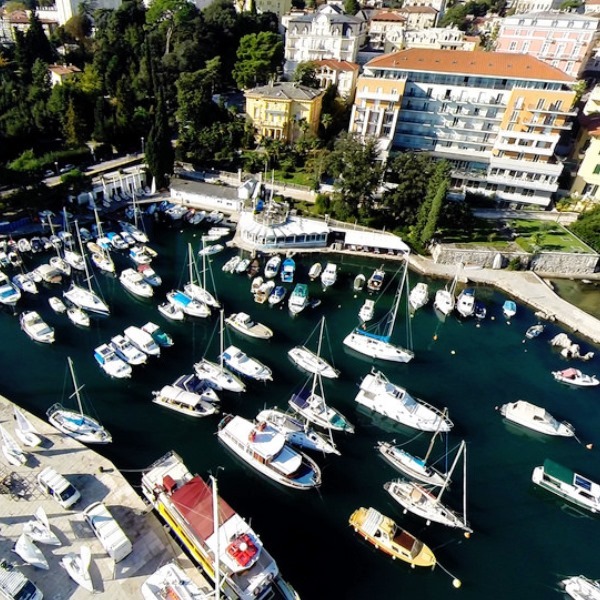 Sail the Adriatic with this eight-day Montenegro tour, conveniently starting and ending in Dubrovnik. Witness the dramatic scenery and impressive Balkan landscapes as you move south along the Dalmatian coast, checking out an ancient fishing village, a UNESCO World Heritage site, and some of the area’s nicest beaches for swimming, snorkelling, or simply relaxing. If you want to get some dancing in, make sure to save some energy for Budva – known as the regional capital of nightlife – because you’ll need it! Please try to arrive at the meeting point before 4pm for an important group meeting where you can meet the skipper, and the other group members. The boat will be departing at 5pm. On the Montenegro sailing trips, the skipper will offer to make a food kitty for small items, such as ice, water, coffee, tea, milk, snacks, drinks, and so on. The average amount suggested for the kitty is around EUR50 per person, per week. If you would like extra time in Dubrovnik after the sailing journey is finished, we can help with booking extra time. Allow 250-325 EUR for meals not included. Basic items on board will be covered by a food kitty of about 80EUR per person.